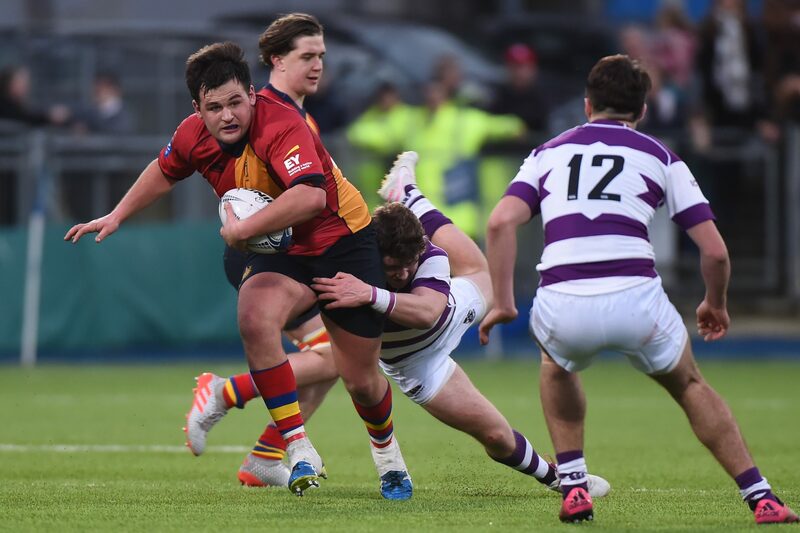 Eight players in total will join the Academy from the 1st of July 2017. 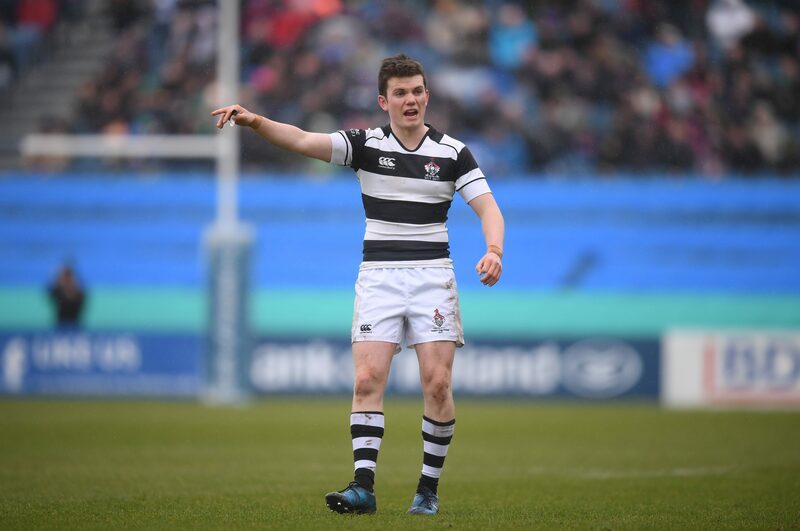 The list of Year One players includes Jack Aungier (St Fintan’s High School), Oisín Dowling (Lansdowne FC), Caelan Doris (St Mary’s College), Ronan Kelleher (Lansdowne), Gavin Mullin (UCD), Tommy O’Brien (UCD), Hugh O’Sullivan (Belvedere College) and Ciaran Frawley (UCD). 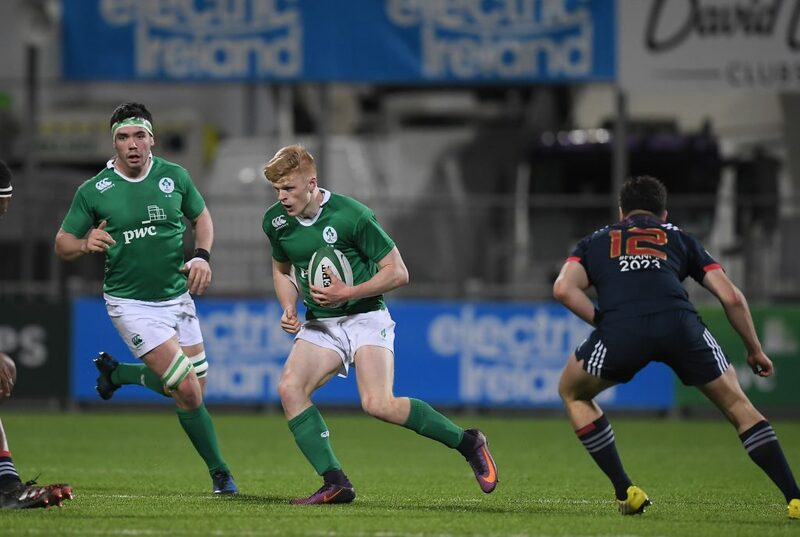 Dowling, Doris, Kelleher, Mullin and Frawley were all named in Peter Malone’s Ireland Under 20s squad that competed in the recent World Rugby Championship in Georgia. 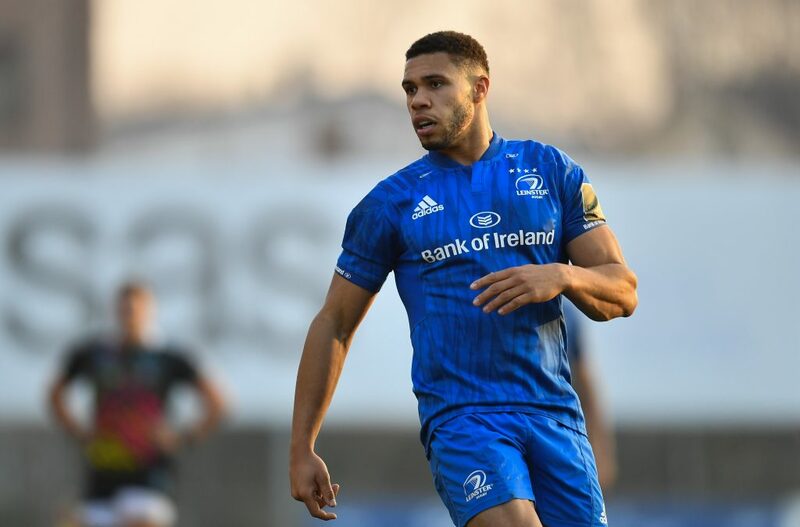 Leinster Rugby Academy Manager Peter Smyth also confirmed that Max Deegan has agreed a Senior contract for next season bringing to eight the number of Academy players promoted to the Senior squad. 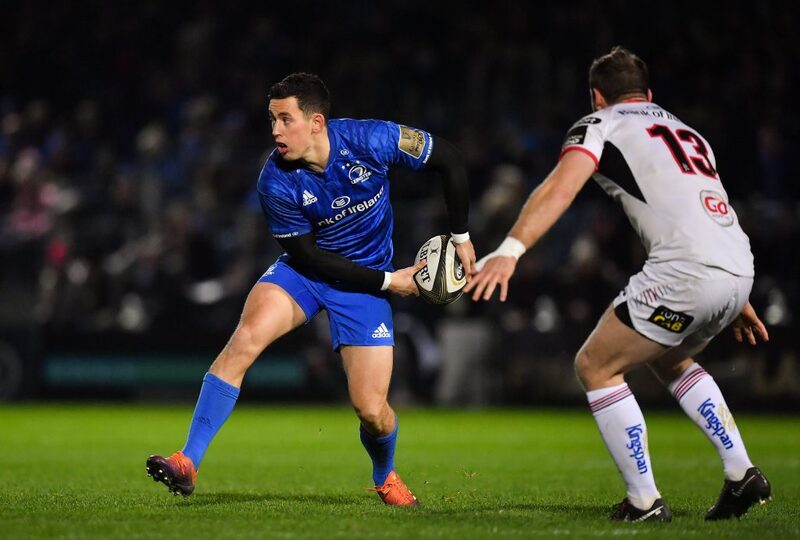 As a result Deegan joins the previously announced Ross Byrne, Joey Carbery, Nick McCarthy, Rory O’Loughlin, Andrew Porter, James Ryan and Peadar Timmins. 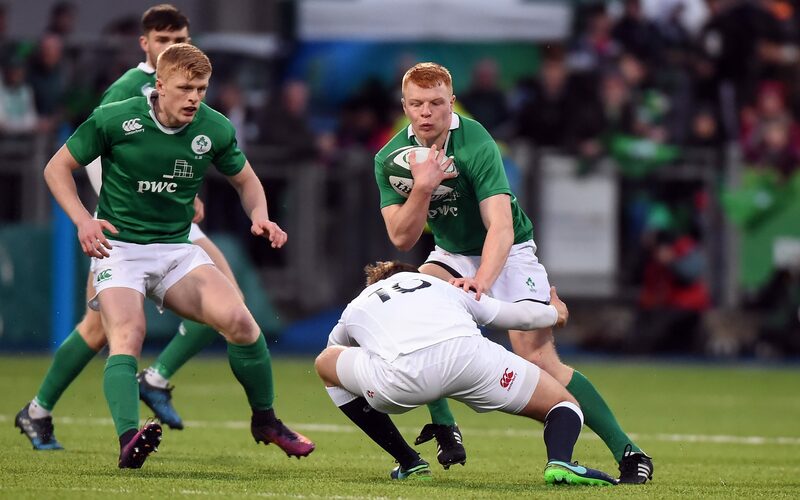 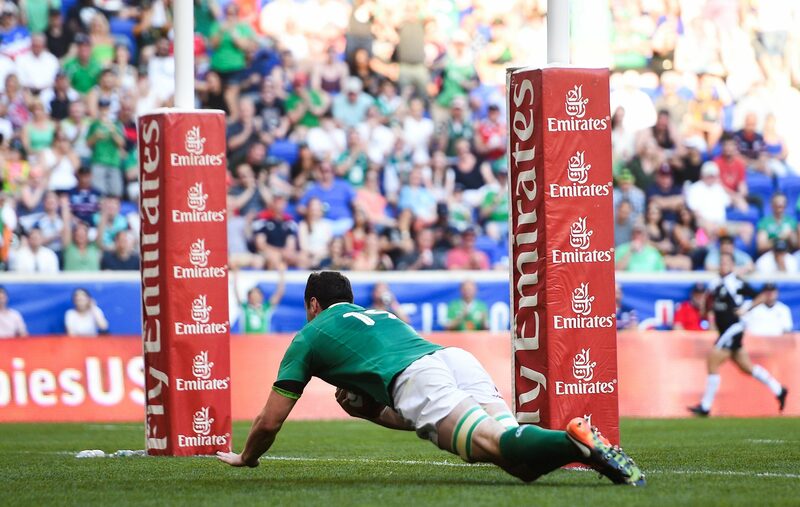 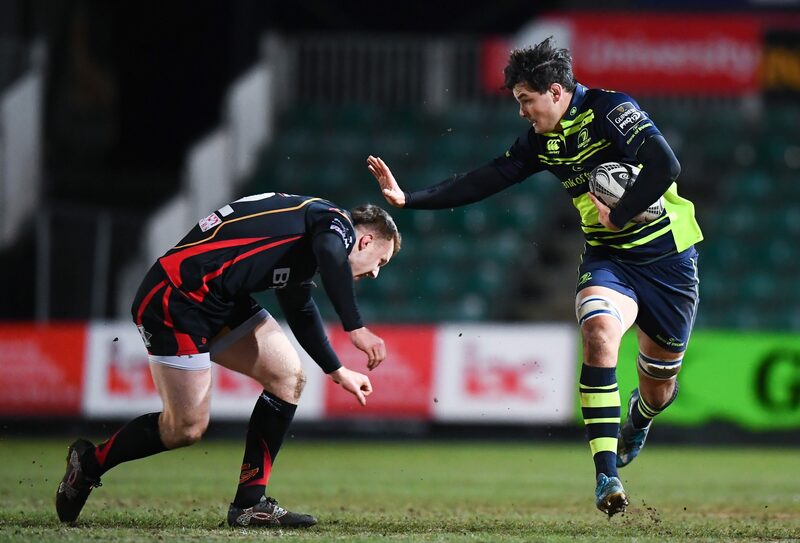 Of the eight players confirmed by Smyth as graduating to Senior contracts only James Ryan has yet to make his competitive Leinster debut but only three weeks ago he made his Ireland debut when coming off the bench and scoring a try against USA. 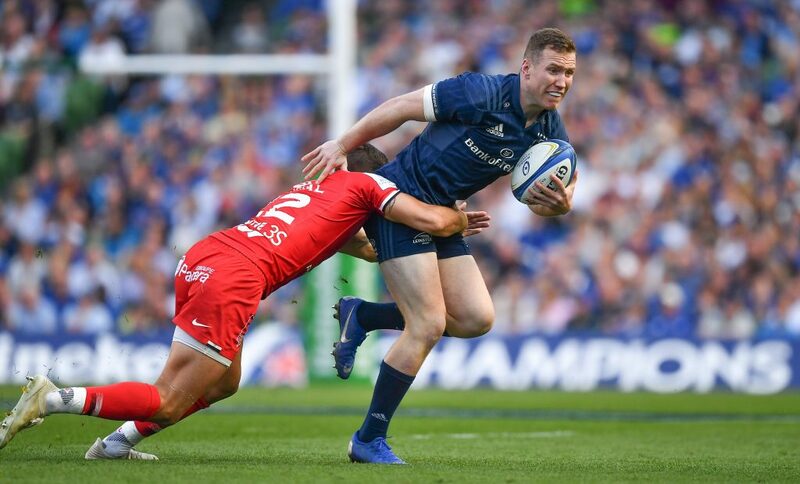 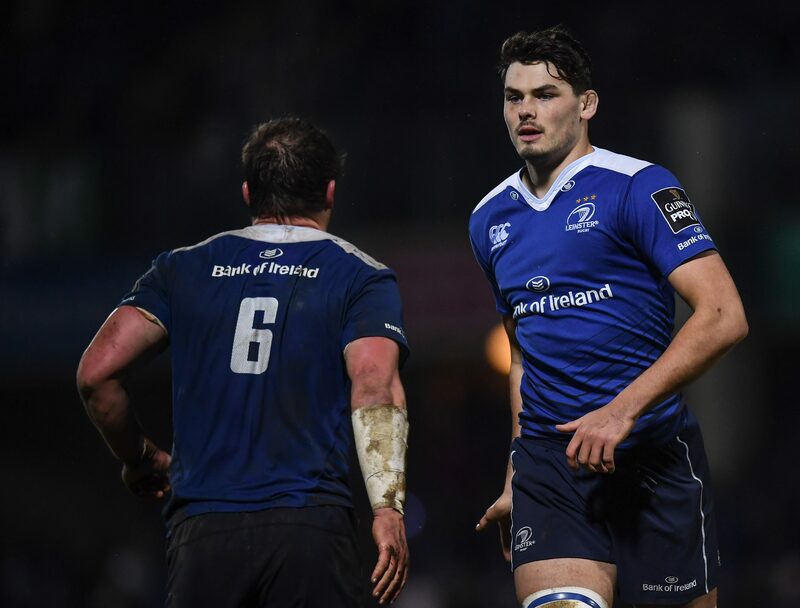 Leinster Rugby have also confirmed that David O’Connor has been released from his Academy contract to pursue other opportunities and that Jack Power would be joining the Munster Academy. 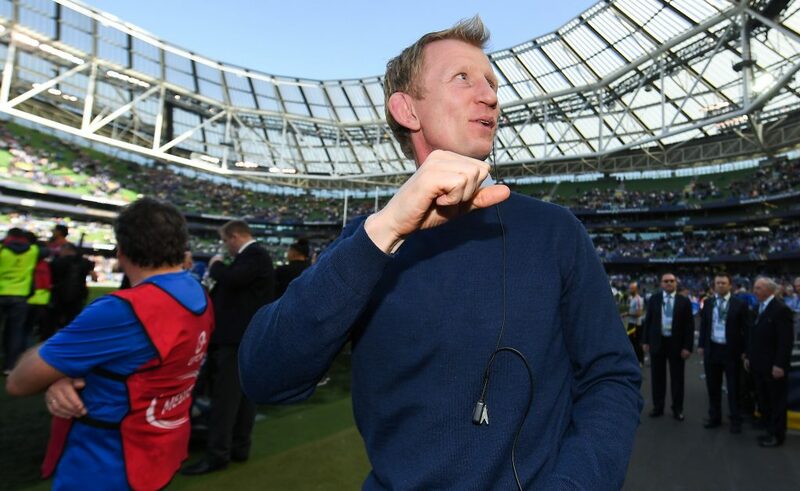 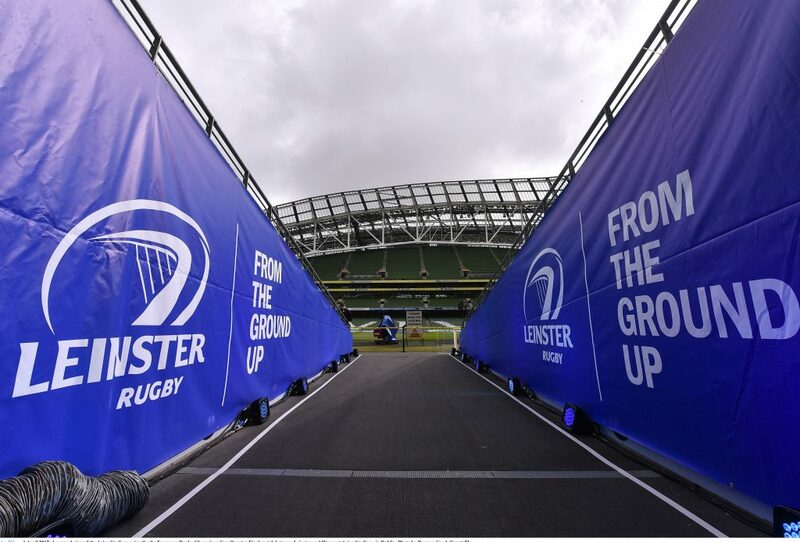 Peter Smyth, the Leinster Rugby Academy Manager said, “This is a hugely exciting time in the lives of these young professionals. 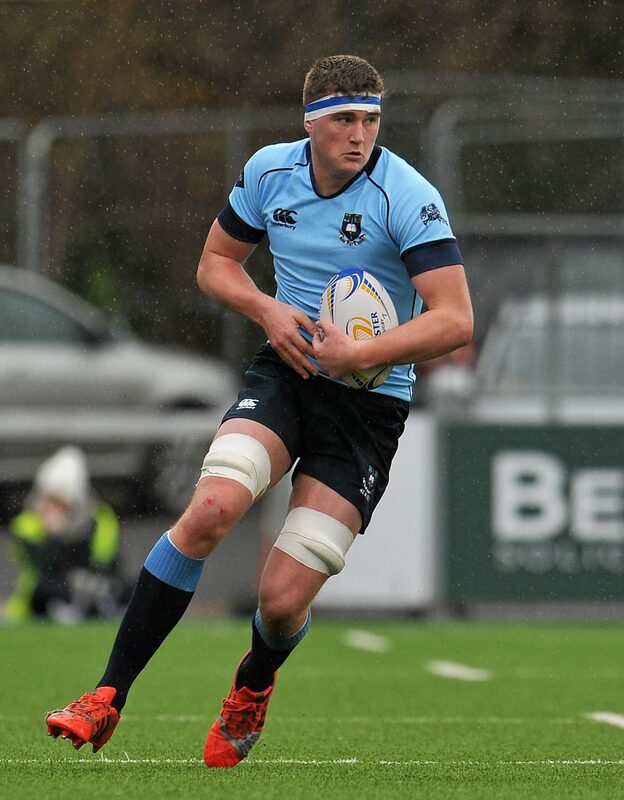 Some of them are just after competing in a World Rugby Championship with the Ireland U20s which is a huge honour and they are all now looking forward to pre-season with Leinster up in UCD. 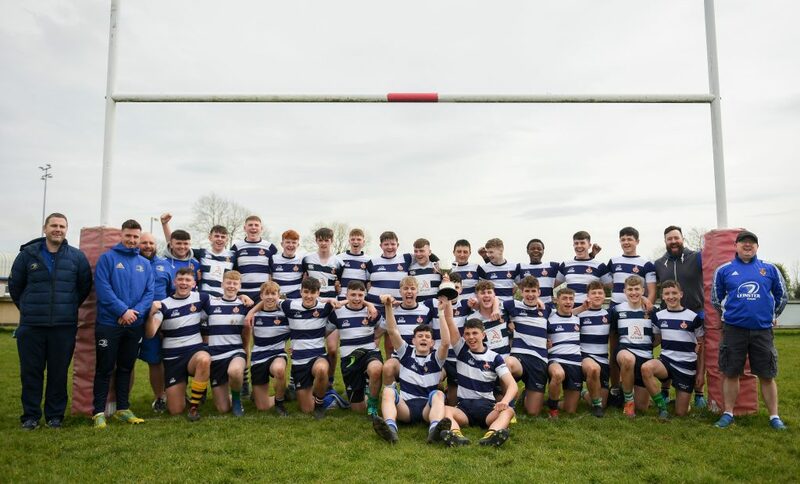 “They are all a credit to their schools, their clubs, their families and we very much look forward to welcoming them to UCD in July and to seeing where the journey takes us all. 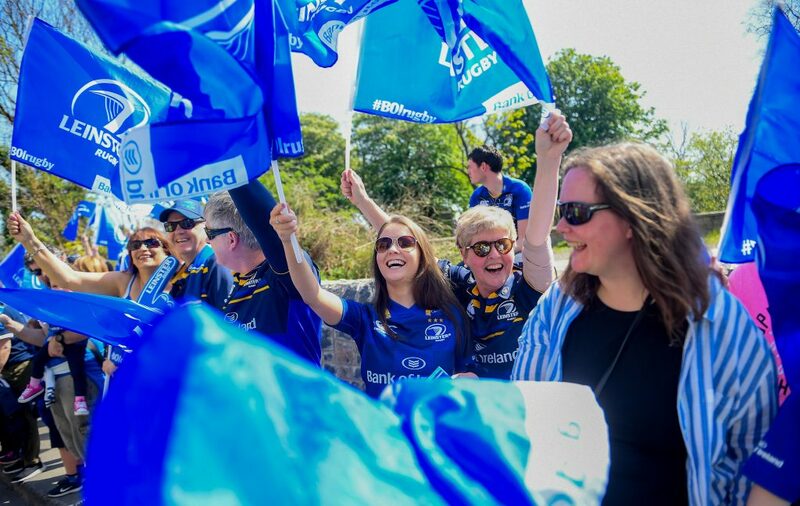 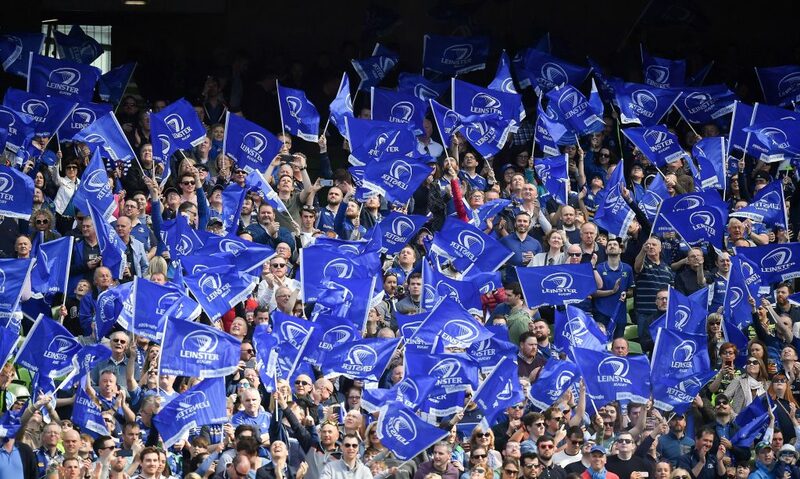 I would also like to give credit to the staff in the Leinster Sub-Academy and at the Academy who have played a massive part in the journey until now.